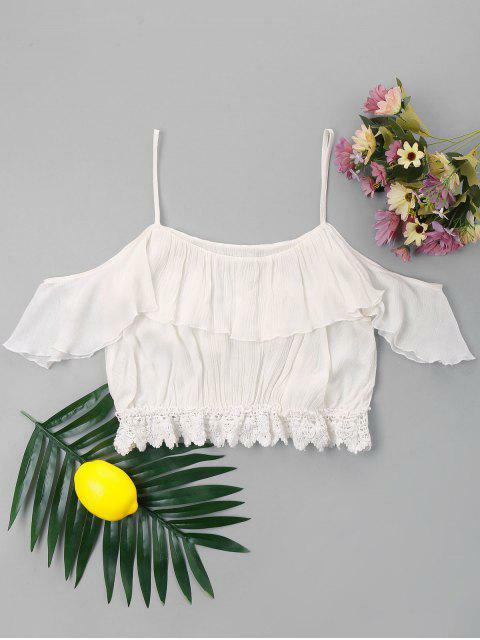 [43% OFF] 2019 Open Shoulder Flounce Applique Top In WHITE | ZAFUL .. 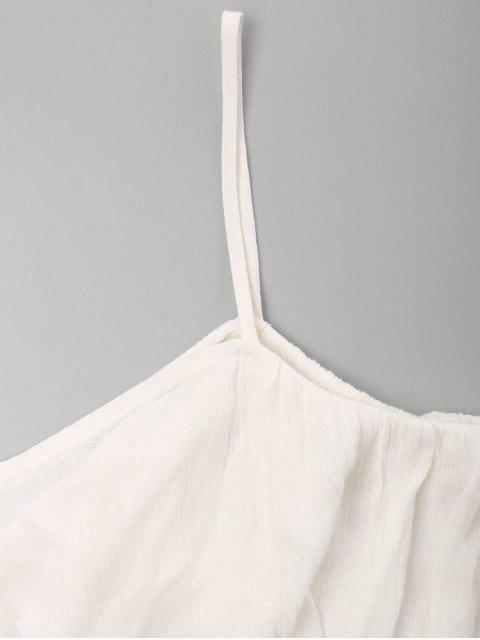 There is so much to love with this flounce cami top that features flirty cold shoulder design with slender shoulder straps to prevent it from slipping down and beautiful appliques hemline. 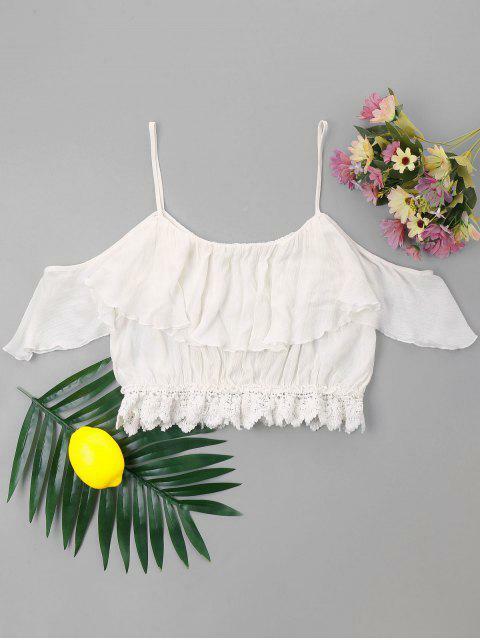 The crop-top design makes it easy to go with skinny jeans and leggings for a stylish look.